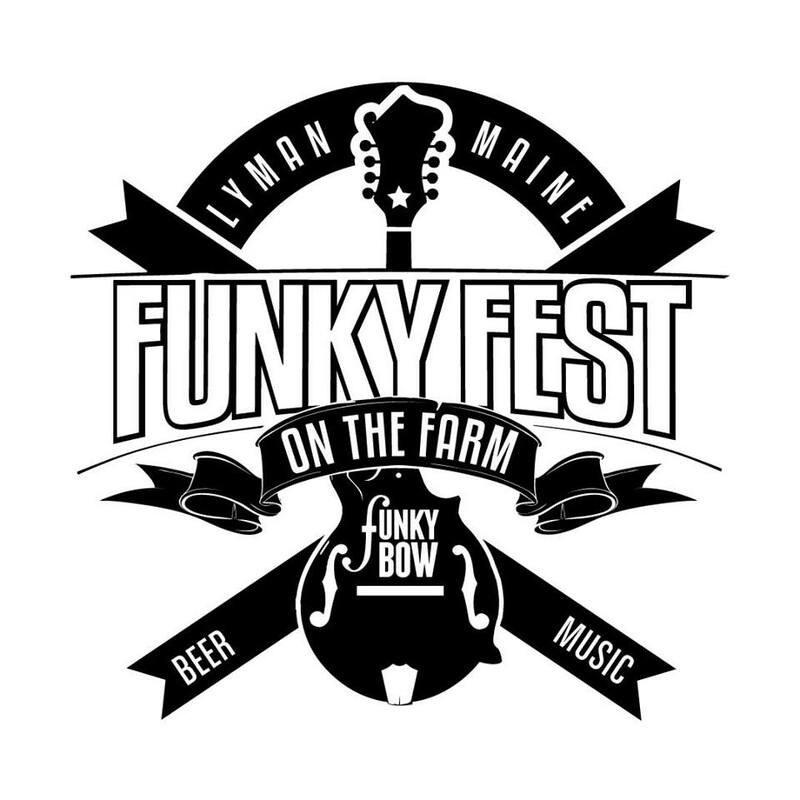 I was just granted the unique opportunity to live paint and vend art at Funky Bow for their third annual Funky Fest On The Farm. There will be a 5k, beer tasting from 12+ breweries, live music, delicious wood-fired pizza, and we just added some live art! The event takes place on Saturday, September 16 from 1-5PM. Definitely worth checking out! Thanks to Abraham for allowing me to come entertain; I'll be the only artist there so I'll try to plan something worth seeing... Probably will stick with the beer theme on the live painting. Hope to see you all there! 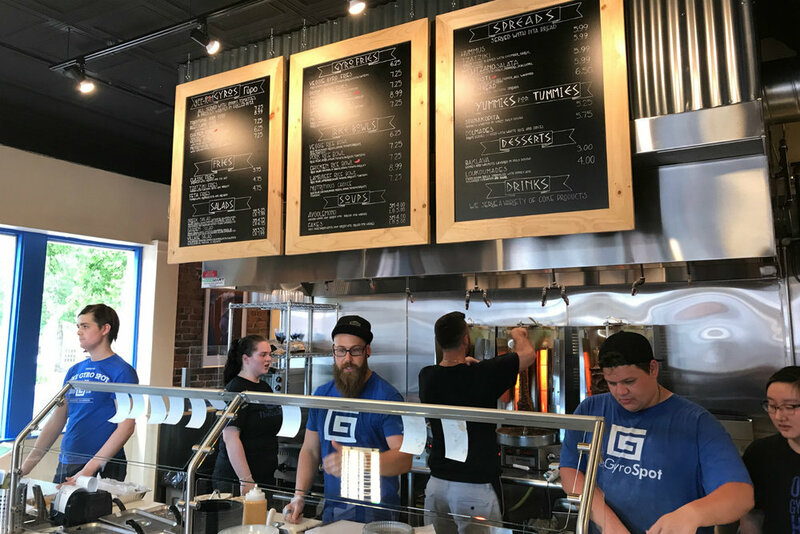 On Saturday, September 2, The Gyro Spot in Dover will officially be holding its grand opening! And guess who will be there to live paint? Come grab a gyro and watch Dana Nastee create a masterpiece while surrounded by his favorite kind of cuisine. These guys know their Greek food. Thank you, Steve, for the opportunity. For the month of September, Dana Nastee will hold his third (and final) Dos Amigos Portsmouth show of 2017. This means that for the year of 2017, his work has been on display in their establishment for 3/12 months- that's 25% of the whole year! 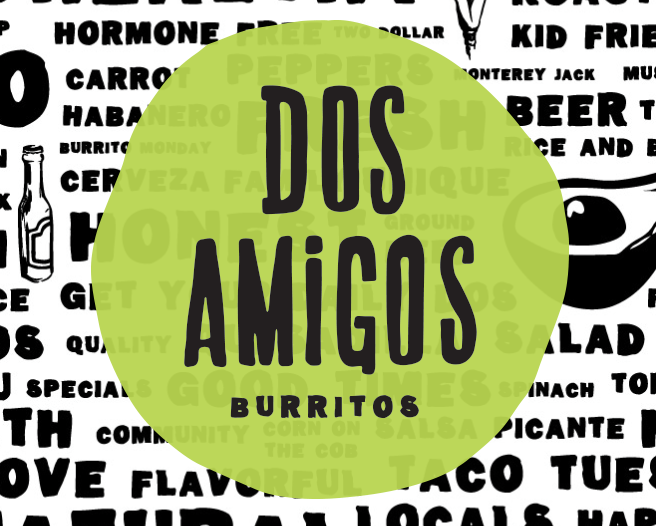 Thanks to Timmy for allowing this kind of exposure; Dos Amigos Burritos will always feel like home! Dana Nastee is returning to Portland! Look for his vending booth on September 1 between 3PM and 8PM on lower Congress. And if you see him, make sure you wish him a Happy Birthday! I'm excited to announce that I will have a booth and be live painting at this year's Equinox Festival at Swasey Parkway in Exeter, NH! The event will be September 23rd from 10:00AM - 5:00PM. Thanks to Scott for reaching out and inviting me to be a part of Exeter's art and music scene! Yesterday, the owner of Dock Fore in Portland saw my show at Abilene and asked me to set something up for him for the month of November. Really stoked to have another FFAW show in Portland! I was going to hold off until 2017 to book more 40-50 piece shows, but when people come to me I can't turn away these great opportunities. Three months should give me enough time to prepare for another large show with all new content. Thank you for the opportunity, Shaun!! First art showing of 2018 has been confirmed! For the month of March, my work will be on display at the Black Bean Cafe across from the Mills at Salmon Falls in Rollinsford, NH. This will be my debut in the Rollinsford art community. Really excited about this; thanks for the opportunity, Liz! Dana Nastee will be vending at The Stone Church in Newmarket, NH for the Barnstormers XIV Music & Art Festival on Saturday, August 5 @ 3:00PM. Be sure to stop in to support the local music and art scene. Dana Nastee's July show at Abilene Portland is coming to a halt, but he does plan to return to the city for the August FFAW. Look for his vending booth on August 4 between 3PM and 8PM on lower Congress. Prints will be available for sale for the first time ever!